Home Dubbing Dubsmash Dubsmash Craze Famous Lines piolo pascual Piolo Pascual Dubsmash Rocky Dubsmash Starting Over Again Trending Trending Topic Trends #Dubsmash Craze - Piolo Pascual: "I Deserve an Explanation"
#Dubsmash Craze - Piolo Pascual: "I Deserve an Explanation"
Dubsmash is currently a worldwide trend! It is a selfie video of a person dubbing a line from a famous movie, song, TV series, commercial, or from a well-know person. 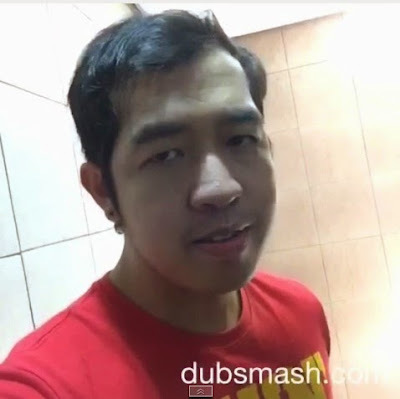 Different versions of dubsmash were currently on my news feeds of my different social media. 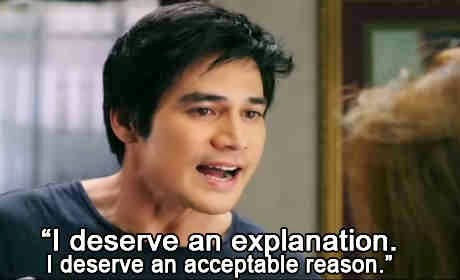 Well, pahuhuli ba naman tayo?! Definitely, yours truly already created different versions of Dubsmash from the famous artists which were now uploaded in my YouTube Account. And yes, I will share it all to you here in my blog Bits of Rocks. Let's start with the ultimate hunk Papa Piolo Pascual. Here is a famous line of Papa P. from the blockbuster movie, "Starting Over Again:"
Thoughts from the "Hopeless Romantic"
Happy 6 Years with AdSense! TV Series Craze Now on Its 6 Successful Years! #Selfie: JayR Turns Wacky with Rocky! May 2015: "Travel and Trends"